If the idea of a sequel to Denis Villeneuve’s 2015 thriller “Sicario” sounded like a bad idea when you first heard about it, you’re not the only one. 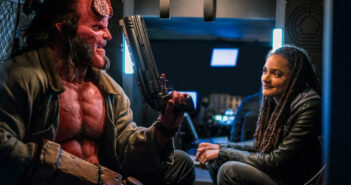 Though it was clear from the end of that film that there were still plenty of stories left to be explored, the risk of tarnishing its reputation didn’t seem worth the potential reward. 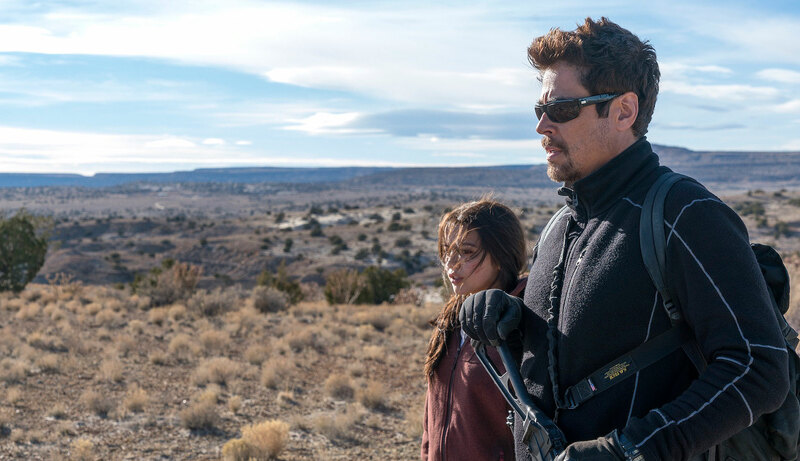 Fortunately, “Sicario: Day of the Soldado” doesn’t disappoint, expanding its predecessor’s examination of the war on drugs to deliver a thematically similar but wholly unique experience. Writer Taylor Sheridan has created yet another compelling story, this time placing Josh Brolin’s CIA operative and Benicio del Toro’s steely hitman front and center. 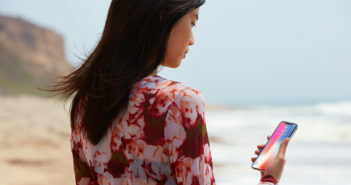 Both actors deliver excellent work once again, while director Stefano Sollima injects his own style without abandoning what made the first movie so great. 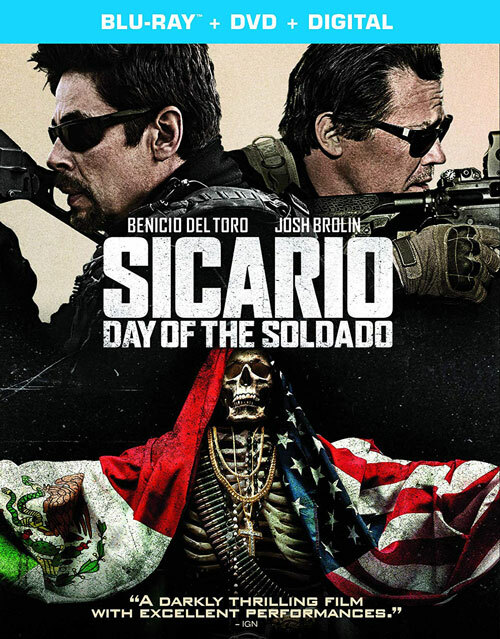 “Day of the Soldado” is pretty much everything you could want in a sequel, but the fact that it worked at all is the real triumph.